In November of 2016, I had the opportunity to interview George Mason economist Bryan Caplan about his book The Myth of the Rational Voter: Why Democracies Choose Bad Policies. It’s a book I not only enjoyed, but one I’ve been assigning in my economic policy class for years. Recently, Caplan came out with a new book, once again with a provocative title: The Case against Education: Why the Education System Is a Waste of Time and Money. I’m looking forward to getting a copy (it was just released on January 30) and, with any luck, having him back on the show. While I haven’t read the book, I do know the basic argument, and it’s one I find myself somewhat in agreement with. Caplan believes that most of what students learn in college doesn’t really help them when they’re in the ‘real world’. If that’s true, why do college graduates make so much more than people without a degree? It’s mainly do to signaling, Caplan thinks. What a college degree mainly signals to potential employers is that the degree holder knows how to jump through hoops, that they can give people in positions of authority (professors, like me) what they want, and that they were organized and determined enough to slog through four (or five, or six) years and somewhere between 40 – 50 classes. I’m sure you can see the value of this information to employers. 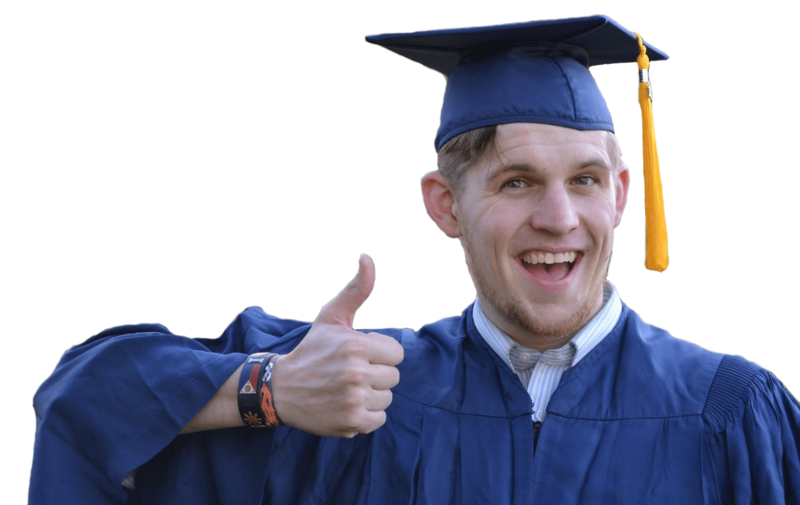 And of course, college has other benefits that have nothing to do with economic utility – things like exposure to new ideas, meeting different people, playing (or watching) college sports, and so much more. But how much are all these benefits worth? Are they worth the $80 billion (excluding loans) the federal government spent on higher education in 2014? Are they worth the $90.5 billion that state and local governments spent in 2016? 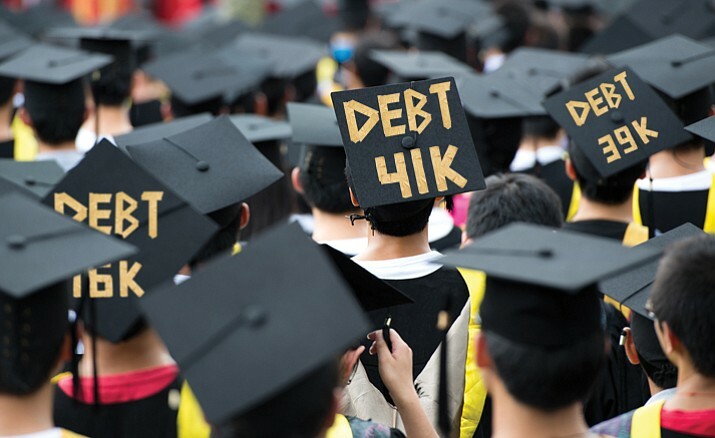 Are they worth the nearly $1.5 trillion in student loan debt graduates are currently saddled with? In one interview, Caplan suggested that only around five percent of people need a traditional four-year degree – about the percentage of Americans with a degree in 1945, before the G.I. Bill transformed higher education. Five percent seems low to me – right now, we’re at just over 33 percent, and while I agree with Caplan that there are lots of people with degrees that didn’t teach them anything ‘useful’ (in an economic sense), I can’t imagine us ever wanting to get much below 20 percent. Hopefully, I’ll have a chance to discuss this and more with Bryan Caplan sometime within the next few months. I’d love to know what you think. Was your college experience worth the cost in both money and time? 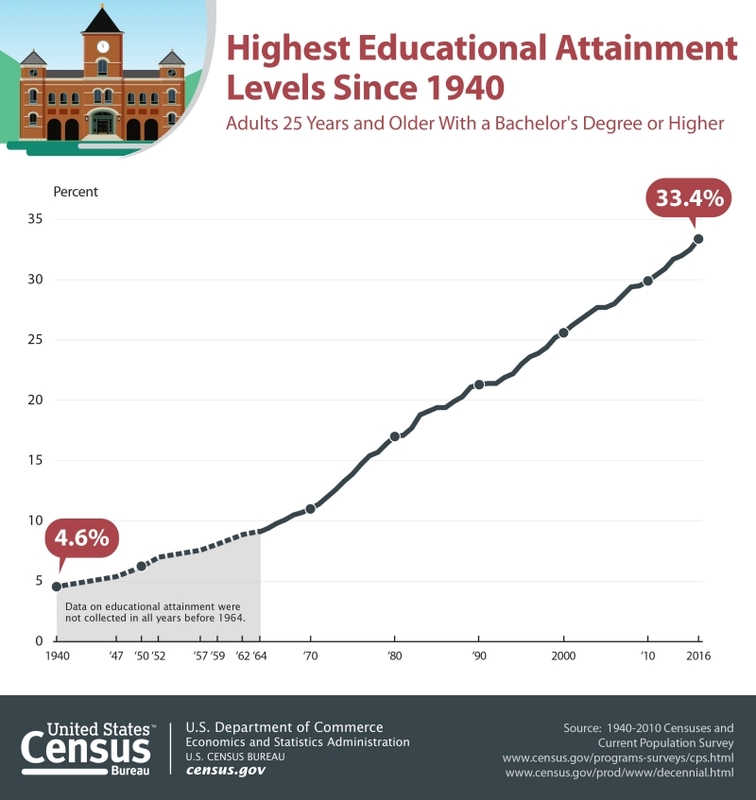 Do you think a system that dramatically reduces the number of people in college – presumably along with a major expansion of technical education – would be a good idea? You can send me your thoughts at mike@politicsguys.com.